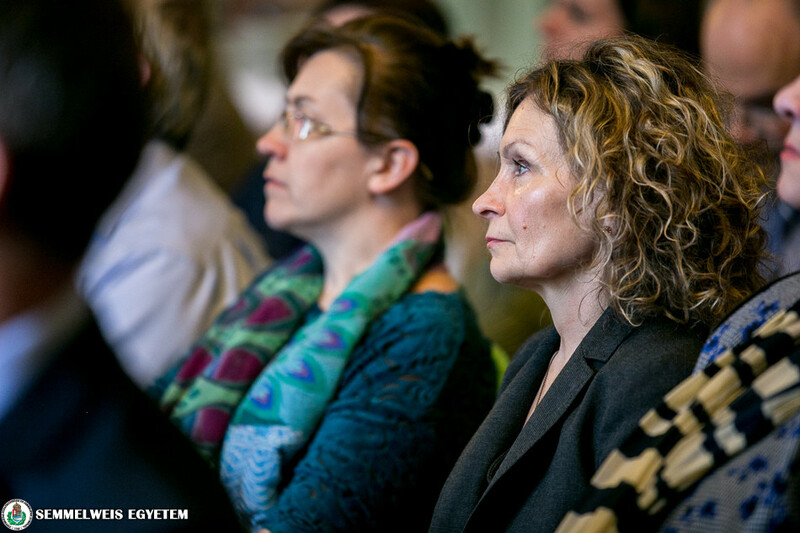 Semmelweis University has been organizing Good Clinical Practice (GCP) postgraduate training courses for clinical researchers for 30 years. 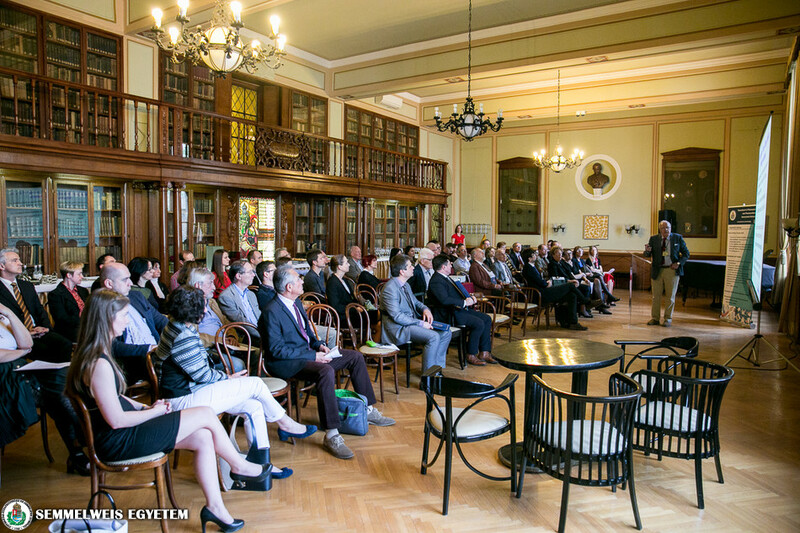 To mark this anniversary, a scientific meeting was held in the university’s Semmelweis Salon to celebrate the occasion. 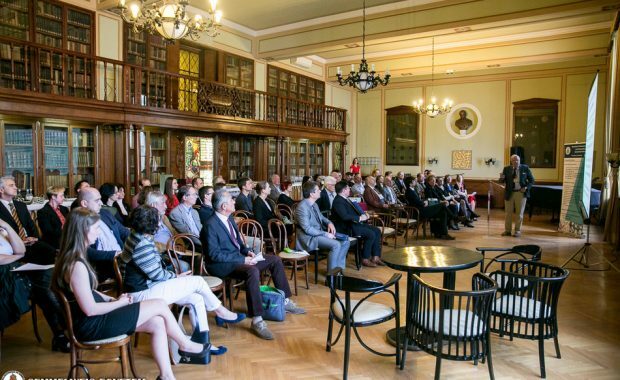 In addition to Dr. Sándor Kerpel-Fronius, who originally introduce the GCP program to Hungary, and Dr. Péter Ferdinandy, vice-rector for science and innovation, seven other lectures were held on the topic. 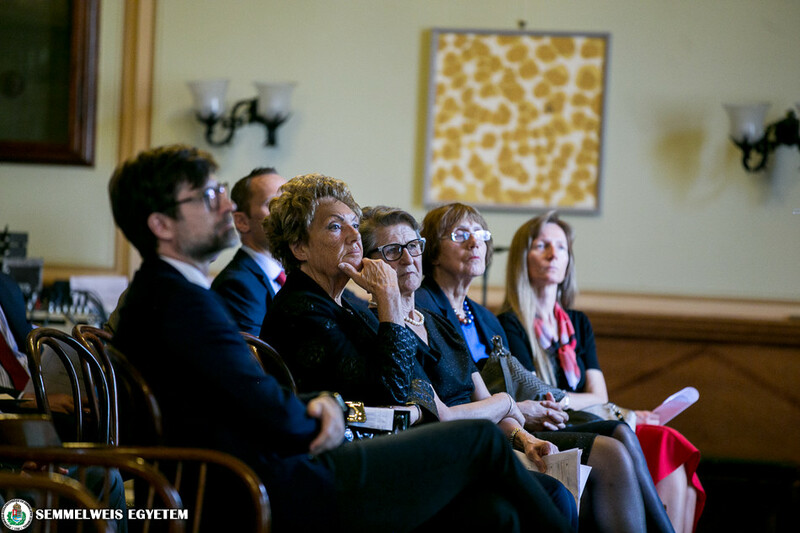 “It is always an outstanding opportunity to pay tribute to a special educational program that successfully responded to an important, at that time new educational challenge, such as the GCP program,” said Dr. Péter Hermann, vice-rector for education, in his opening speech. 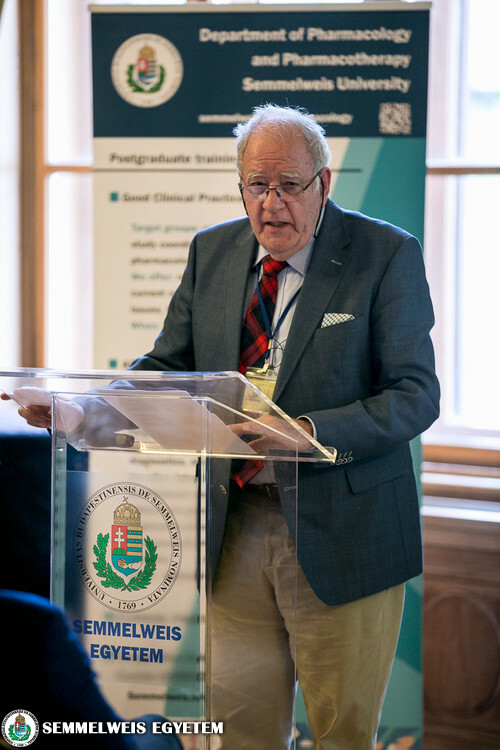 He pointed out that the clinical evaluation of new medicines has a long tradition at Semmelweis University, it was therefore a farsighted decision in 1989 to accept the proposal of Dr. Sándor Kerpel-Fronius, a former student and colleague of the university, to initiate GCP education in an academic environment. 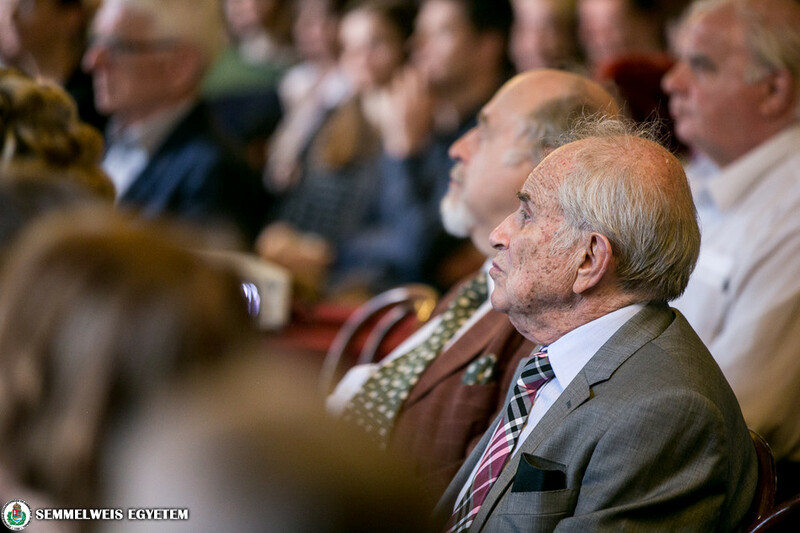 He recalled that the first trainings were organized by the Imre Haynal University of Health Sciences and it was after the merger with Semmelweis University that the organization of courses was transferred to the Department of Pharmacology and Pharmacotherapy. 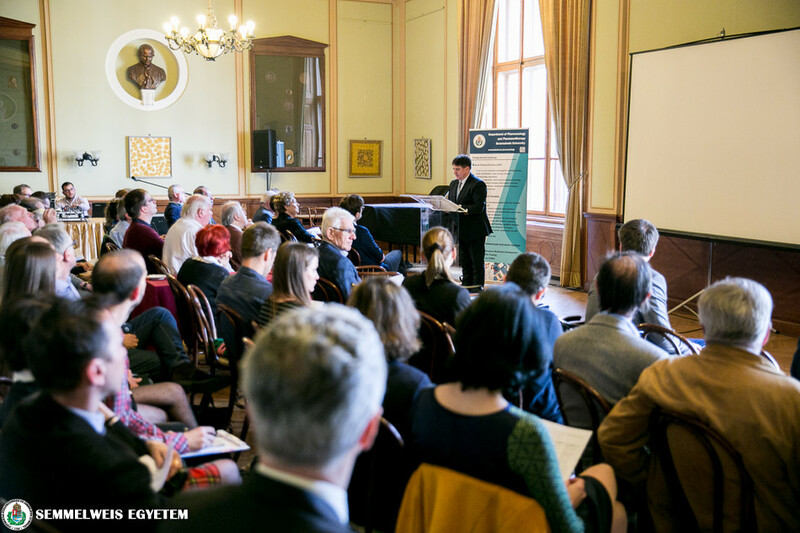 Dr. Péter Hermann pointed out that the GCP and similar trainings have become the fundaments of modern drug development, as these comprehensive quality control systems have been providing the scientific, organizational and ethical background for entering drugs into the health care system. 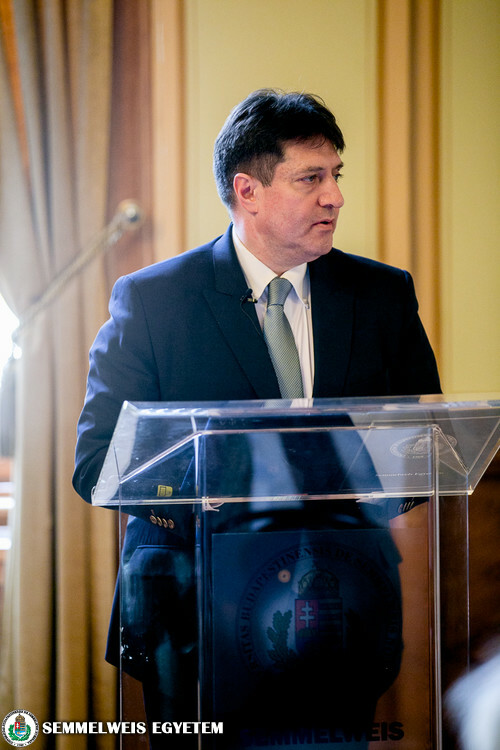 He noted that since 2002, it is an official requirement in Hungary that for conducting clinical trials with drugs, the researcher has to possess a GCP certificate not older than five years. 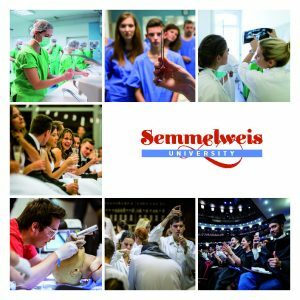 At Semmelweis University, around 3000 medical doctors and nurses have obtained GCP certificates during the last 30 years, he said. Dr. Hermann also declared that the university will support in the future the continuous and further improvement of this important educational program, especially in light of the rapid development of pharmaceutical innovation, including the advancement of medical products, such as gene, cell and tissue therapy and the combining of innovative drugs with medical devices. 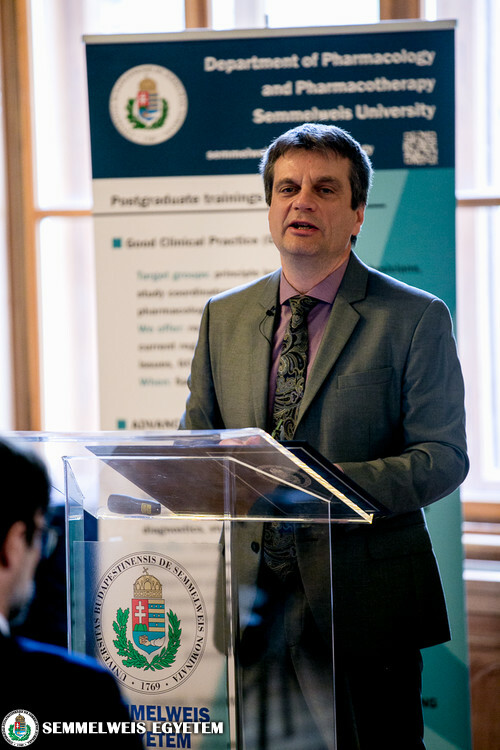 In his opening presentation, Dr. Sándor Kerpel-Fronius Sándor, now a consultant at the Department of Pharmacology and Pharmacotherapy, talked about the 30 years of experience with GCP education in Hungary. 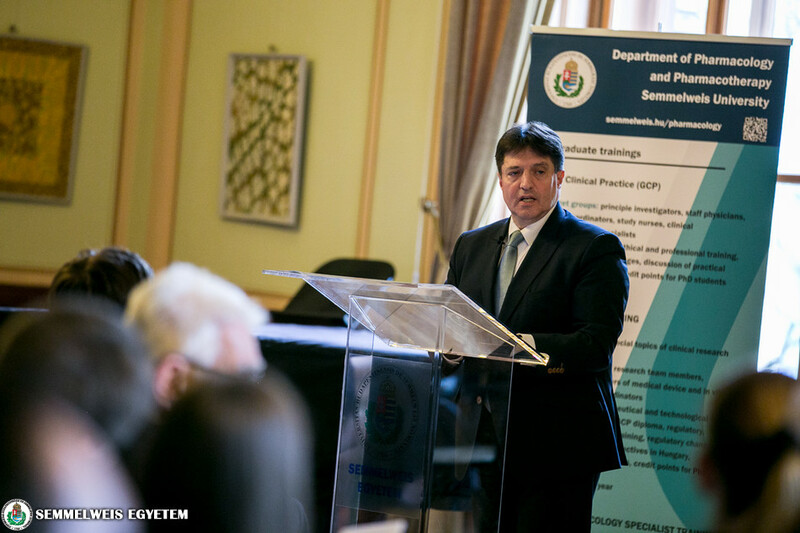 He recalled that Hungarian experts even before 1990 were already familiar with the basic principles contained in the GCP program, so they merely had to introduce it to Hungary to start the first trainings. In the first decade of the GCP program, the focus was mostly on ethical issues and trial monitoring, as there were no qualified monitors in the country at all at the time. In the next phase, trial methodology was more emphasized and later, in 2010, an advanced GCP course was started for those who had already completed the GCP, teaching them about new, modern research areas and topics. 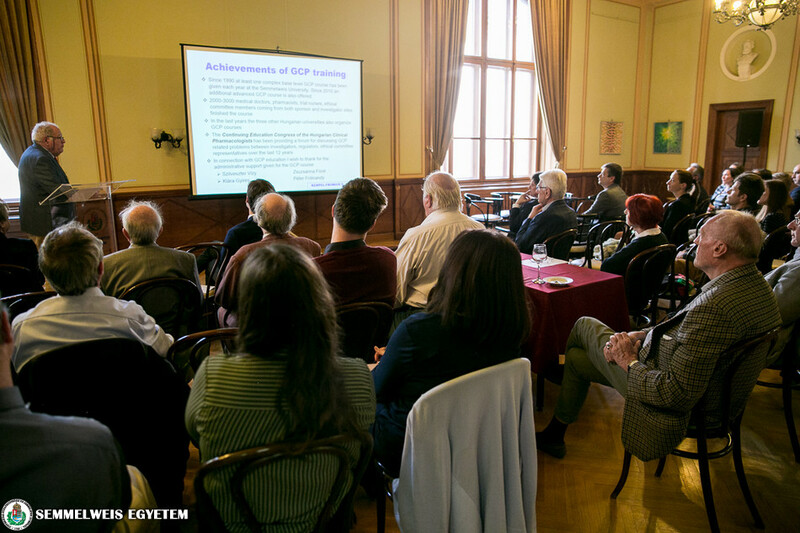 “With the GCP program, we contributed to the development of Hungarian clinical research and development, and managed to achieve that there are now a large number of well-trained people available to participate in domestic or international drug development programs,” said Dr. Kerpel-Fronius. However, he added that GCP education must be continuously adapted to the new challenges created by scientific progress, new technologies, new safety concerns and ethical dilemmas. 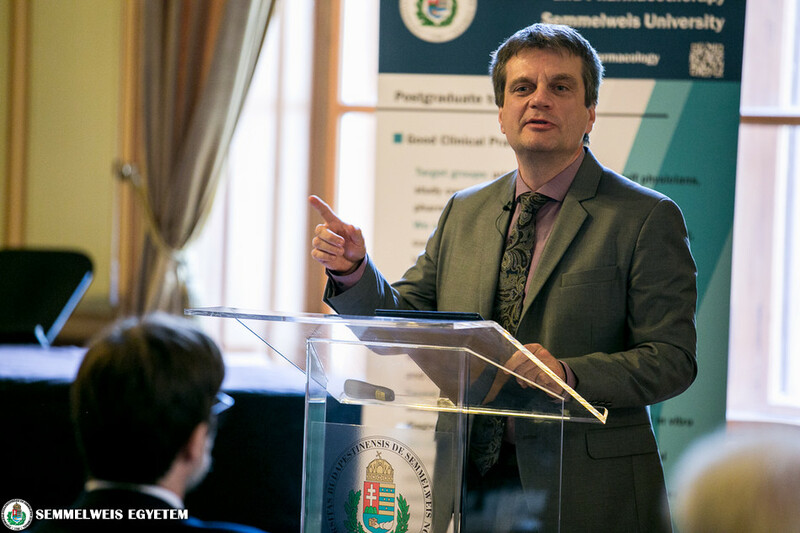 In the closing lecture of the event, Dr. Péter Ferdinandy, vice-rector for science and innovation and the director of the Department of Pharmacology and Pharmacotherapy, talked about the future perspectives of clinical trials and drug development. He said that thanks to today’s innovations, it is hard even to define what can be a drug, as innovation in driven mostly by biology, such as gene therapy products, or drugs are combined with digital devices. The total cost of bringing a new drug to market, including research and development, is rising, it takes longer and is increasingly risky, which is underscored in the latest statistics showing that drug applications in the EU are stagnating or declining. Thus, in the future drug developers are likely to decrease risk further, for example by combing old drugs with new devices, noted Dr. Ferdinandy. Hungary is currently considered an emerging market on the global innovation map, which Semmelweis University looking to help further boost growth in this area, for example with projects like the recently signed agreement to set up a new Science Park in Budapest, the vice-rector said. 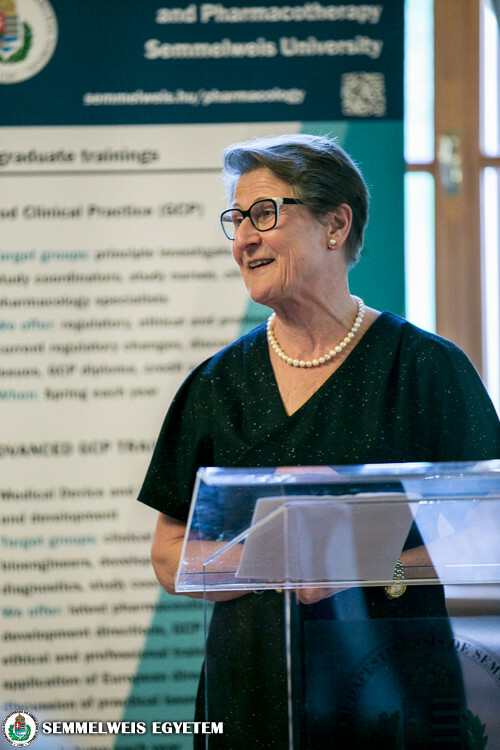 Among the new challenges faced, he listed personalized drugs, drug-devices and remote monitoring, with ways to meet these challenges including the GCP courses and the training of pharmaceutical medicine specialists, both of which are offered at Semmelweis University. 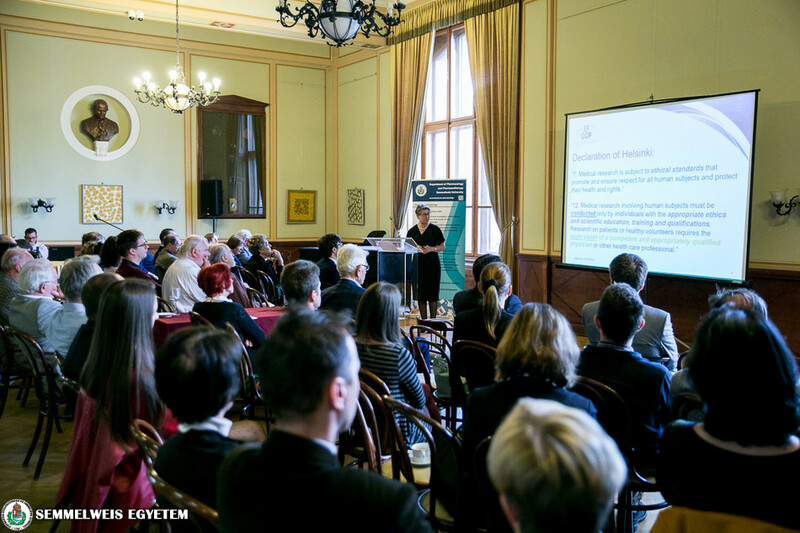 Several other Hungarian and international experts held lectures at the meeting on the topics of Good Clinical Practice, clinical trials and drug development, among them representatives from the European Forum for Good Clinical Practice EFGCP, the National Institute of Pharmacy and Nutrition (OGYÉI), the innovation ministry, and several pharmaceutical associations and drug companies.